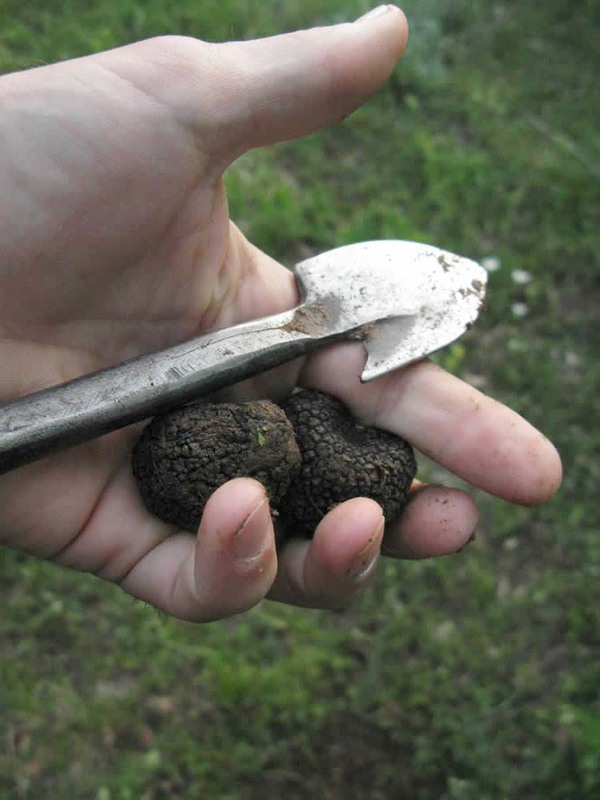 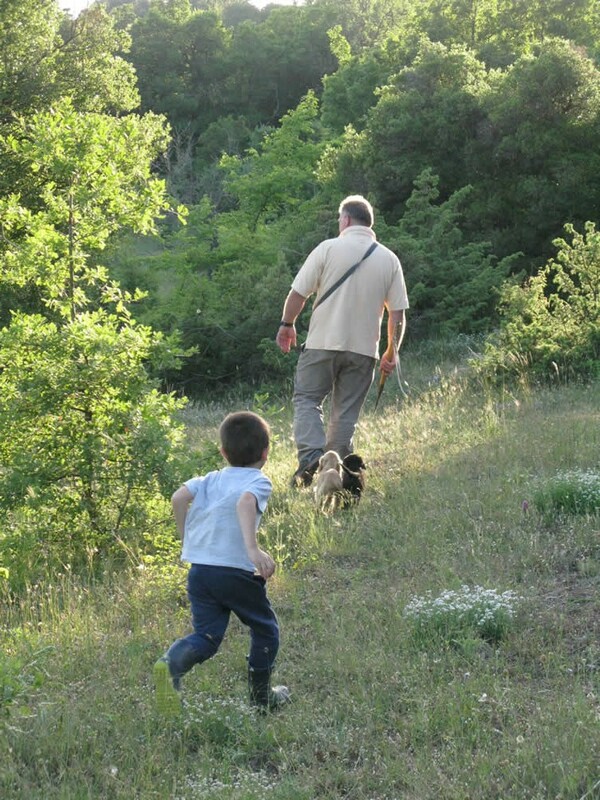 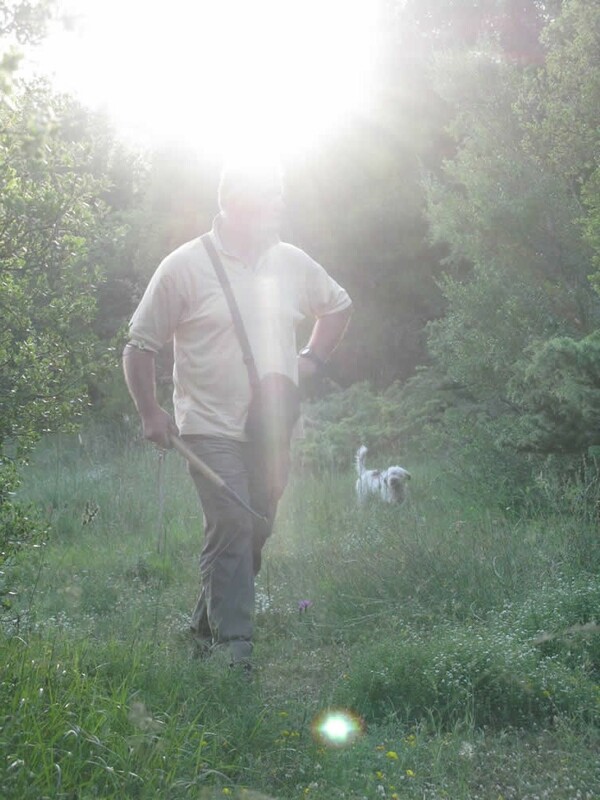 Truffle hunting in the Zagori region of Ioannina is an activity that takes place all year round. 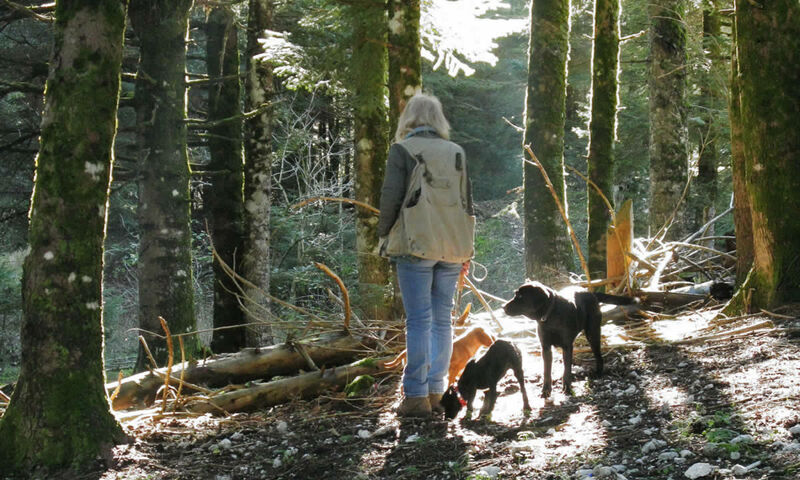 It is a hunt that requires the “learned” assistance of our well trained dogs in combination with our experience of more than 10 years on the field! 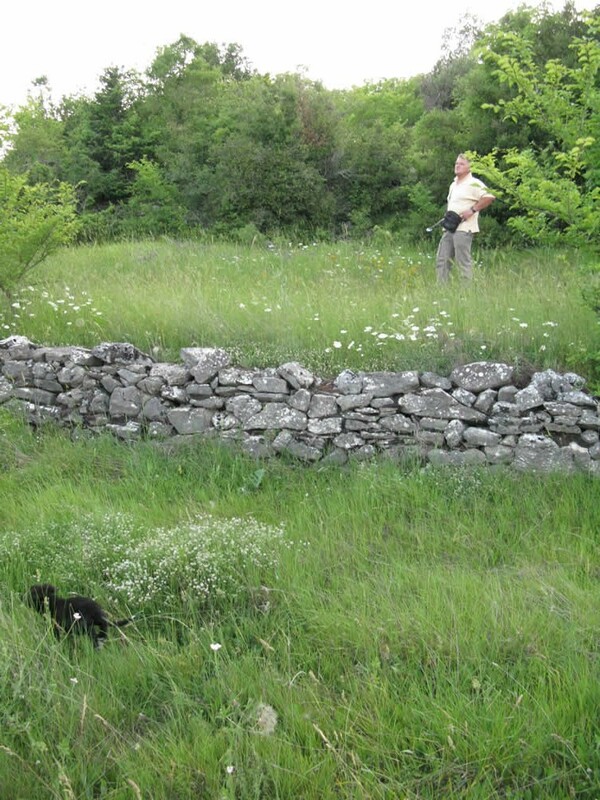 And what a field, the green forests of the National Park and Unesco Geopark of Vikos-Aoos. 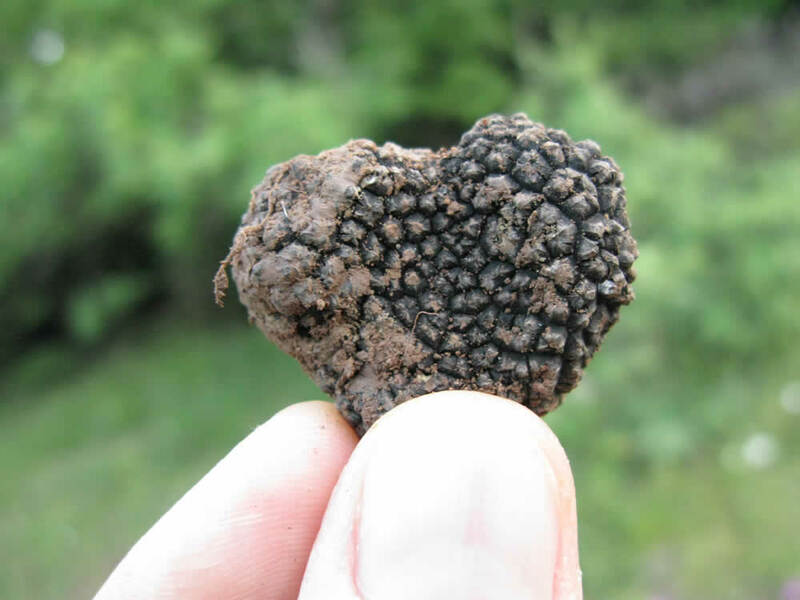 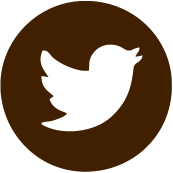 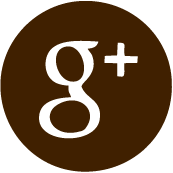 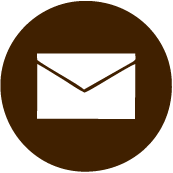 The truffle hunt can be a lonely experience, one person, or a more social happening with groups of friends or separate companies. 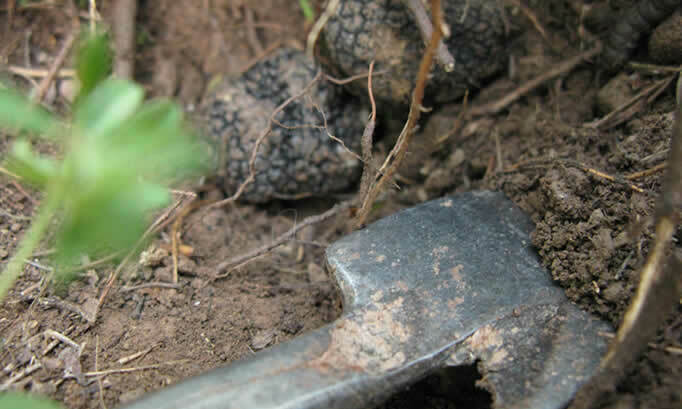 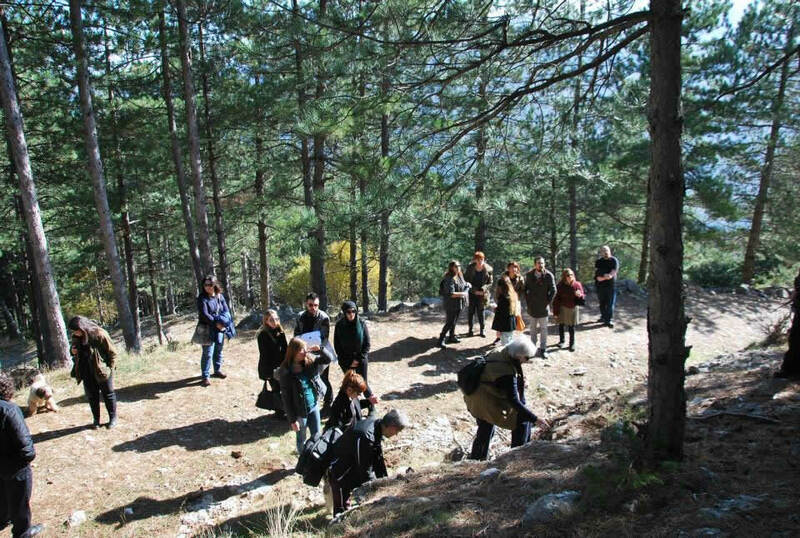 We can also organize, in collaboration with the Guesthouses of the area, events which can and may include truffle hunting, explanation of the truffles and their natural habitat as well as gastronomy events involving cooking the gathered truffles right after the forest excursion!